According to a recent press release from Logo, the series will follow thirteen gorgeous and desirable gay men who are living together and vying for the attention of “one of the nation’s most eligible gay heartthrobs.” Each week, one suitor will be eliminated until there is only one man standing…ready for a commitment and the potential for lasting love. 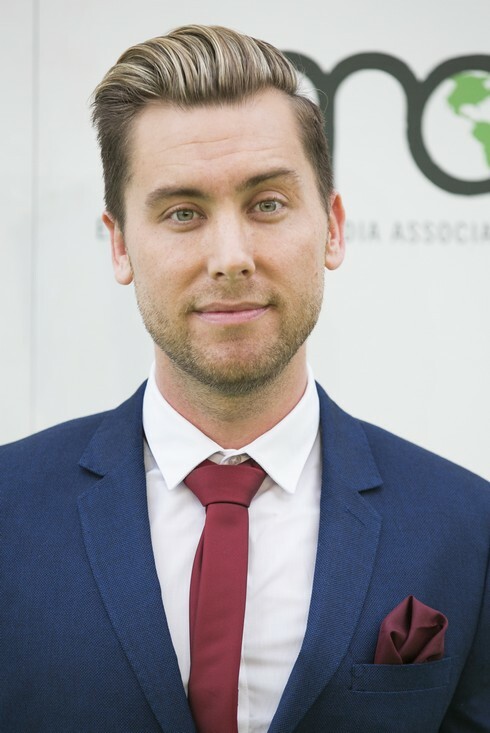 While we’re promised Lance Bass, we’re waiting with bated breath as to who gets to announce “It’s Gonna Be Me” as the gentleman who gets his pick of the competitors. Something tells me we’ll see a lot of things similar to the Bachelor franchise with steamy hook-ups (last one, I promise…) with “No Strings Attached.” Before you ask, yes, I do own every album they ever made. TELL US – WILL YOU BE WATCHING FINDING PRINCE CHARMING?